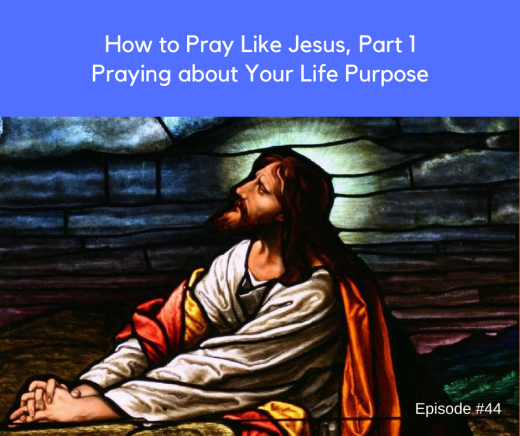 If you answered “No to any of these questions, I would encourage you to listen to this episode as we take a glimpse at Jesus praying about his life purpose. The 5 Day Purpose Challenge — Discover your life purpose using my simple step-by-step process. 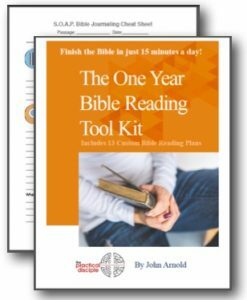 Stop drifting and start bearing fruit with your unique God-given gifts. Sign-up to receive my free email course on how to discover your purpose today. 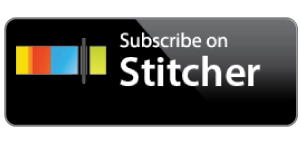 Discover Your Life Purpose, Podcast Episode 4 — This is a condensed overview of my three part formula for clearly identifying your life purpose. 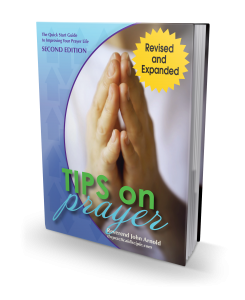 How to Pray Like Jesus, Part 2: Learn how to prayer for the people God has placed in your life, family, friends, co-workers, and more. Even learn how to pray for those who drive you crazy.